of the Big Wave World Tour. 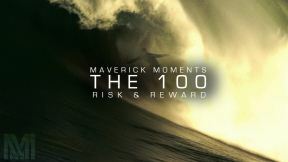 Experience the lives they lead on land and the sacrifices they make for the sport they love. 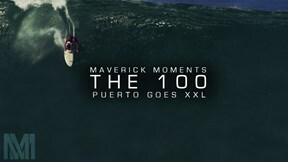 Each episode highlights an amazing big wave location, its surfing history, and unique culture. Athletes include: Nic Lamb, Andres Flores, Anthony Tashnick, Ken Collins, Shane Dorian, Greg Long, & more.